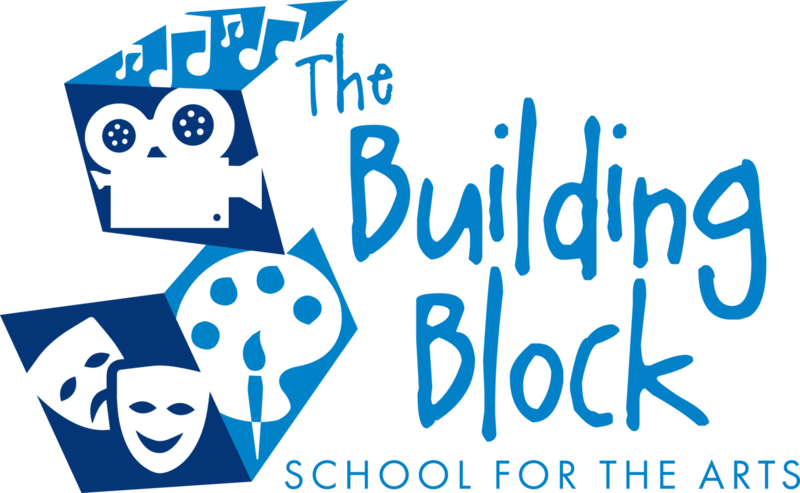 Welcome to Building Block School For The Arts! -A non-refundable $25.00 registration fee for individuals and $5 for each additional sibling. -A $10.00 late fee will be charged on all late tuition. -A $20.00 fee will be assessed for Returned Checks and the entire tuition must be paid in cash or money order. -Class minimums are set to (3) students in each class. If this minimum is not met the class will either be combined with another one or it will be cancelled. Fall Break October 1st – 6th. Last Day for ASA: May 25th. SALT starts August 7th,, 9th, and 10th.